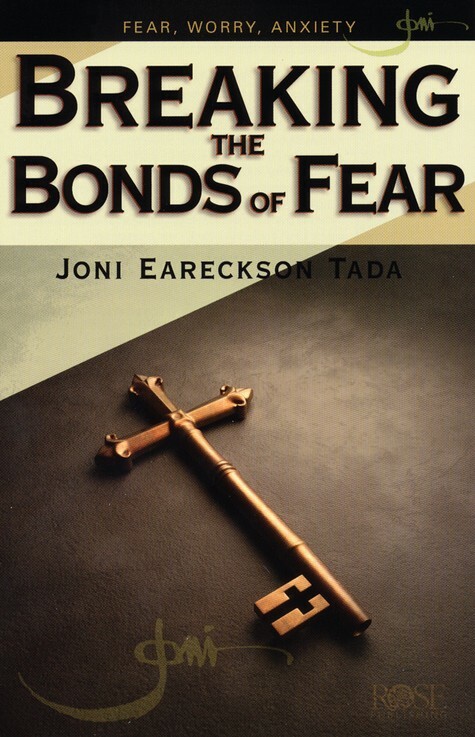 Author and artist, Joni Eareckson Tada, has written a new booklet entitled Breaking the Bonds of Fear. 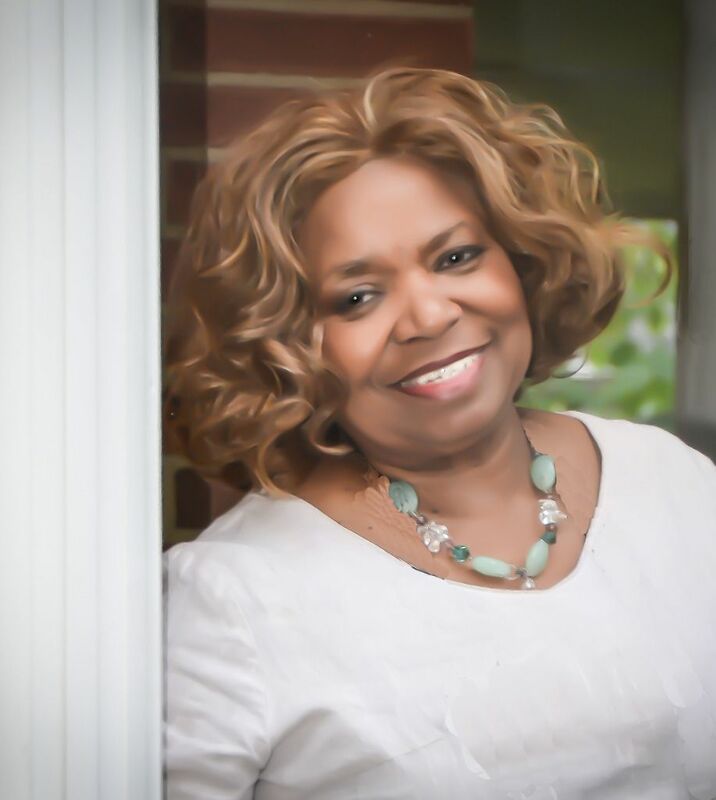 The author is an amazing Christian woman who brings a new definition to the term “overcomer.” In this publication, she shares her great gift of inspiration. Those in Christian circles have long been encouraged by Joni’s inspiring response to a debilitating injury. Despite a diving accident which left her paralyzed, she has touched countless lives across the globe with the healing message of Jesus Christ. In this new publication, Joni defines fear as the debilitating force that limits our ability to experience the life Christ plans for us and compares it to the reverent fear we should have for an awesome God. Fear is the opposite of trust and a clear enemy of Christian faith. 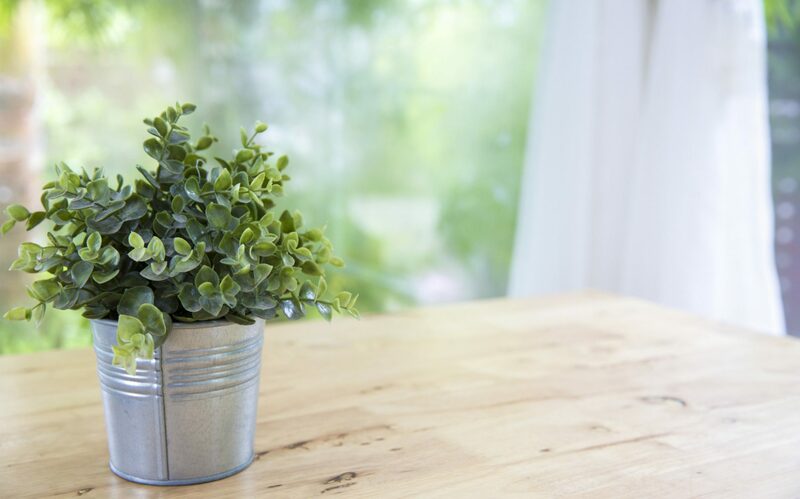 This easy-to-understand booklet will empower readers at any stage of growth. The convenient size of this fold-out booklet makes it possible to tuck it into your bible for use during private meditation time as you read relevant passages, or to place it inside your purse or brief case for a quick read during a wait for your next appointment, or to carry to church in your iPad case. This as a great resource for Bible study groups, book clubs or family devotionals. 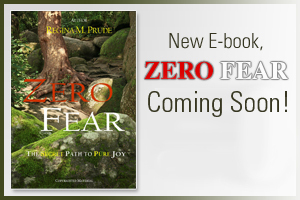 The booklet is published by Aspire Press, a new imprint of Rose Publishing, Inc. Single copies are available online at various sites, including Amazon.com, Christianbook.com, lifeway.com, and barnesandnoble.com. Multiple copies are available at a significant discount at www.rose-publishing.com. An advance review copy of this book was provided by Rose Publishing Inc.